This Cloud Meeting Rooms location in on the intersection of 15th and Market Street in Philadelphia, and is in the heart of the Central Business District. The city's public transportation hub lies directly beneath the building, offering immediate weather protected access to SEPTA regional rail lines, Amtrak’s 30th Street Station. Ample parking is available within one block and can be accessed via an underground walkway. 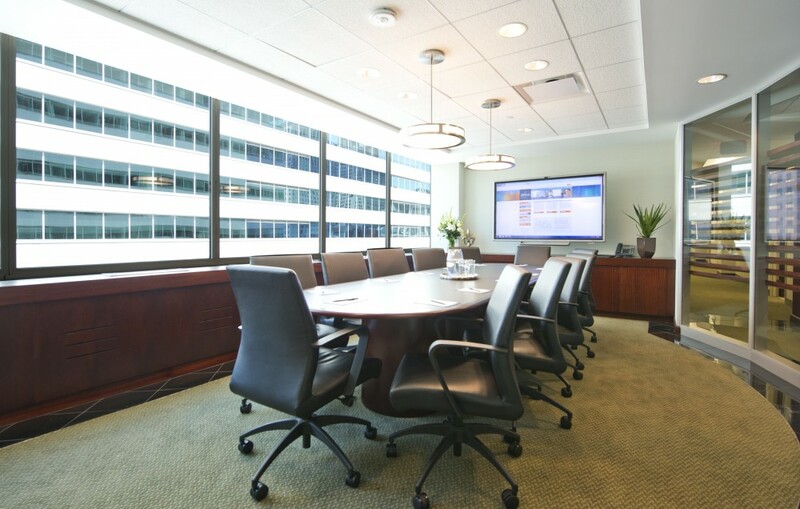 Meeting and Conference Rooms are furnished, offer views of the city, including City Hall and Dilworth Plaza, and includes a café, fountains, and outdoor seating. At the Cloud Meeting Rooms Philadelphia - Market Street location, the office are brand new with a floor to ceiling build out. 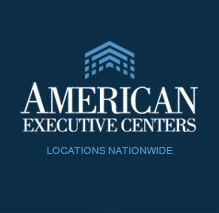 The new facilities incorporate the latest in office technology and work space design. This includes a sleek boardroom beautifully appointed with today’s latest technology such as a touch screen smart-board, conference rooms with HD video conferencing and flat screen monitors, as well as a large kitchen offering collaboration and networking areas.